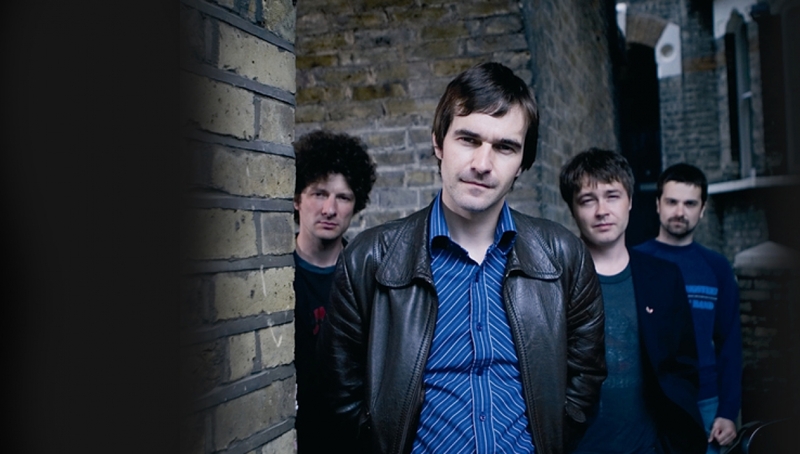 After their sell-out success to the live forum in 2015, The Bluetones have announced an extension to the tour in 2016. The band, which were a huge part of the Brit Pop era, were always an engaging and dynamic live outfit. Fronted by the enigmatic Mark Morriss, they had an impressive run of hit singles that included ’Bluetonic’, ‘Slight Return’, ‘Marblehead Johnson’, ‘Solomon Bites The Worm’, ‘If’ and ‘Keep the Fires Burning’. Their live shows brought the West London four-piece an army of devoted followers worldwide. The band’s members are Mark Morriss on vocals, Adam Devlin on guitar, Scott Morriss on bass guitar, and Eds Chesters on drums. The band scored thirteen Top 40 singles and three Top 10 albums in the UK charts. Glastonbury, Top Of The Pops, The Bluetones did the lot and toured with everyone from Radiohead to Bruce Hornsby & The Range. The Bluetones will plunder their incredible body of work one more time, playing their most popular songs. If you miss them this time, it may be a lifetime before you get another chance. Support comes from The Standard Lamps and Dead Waves.